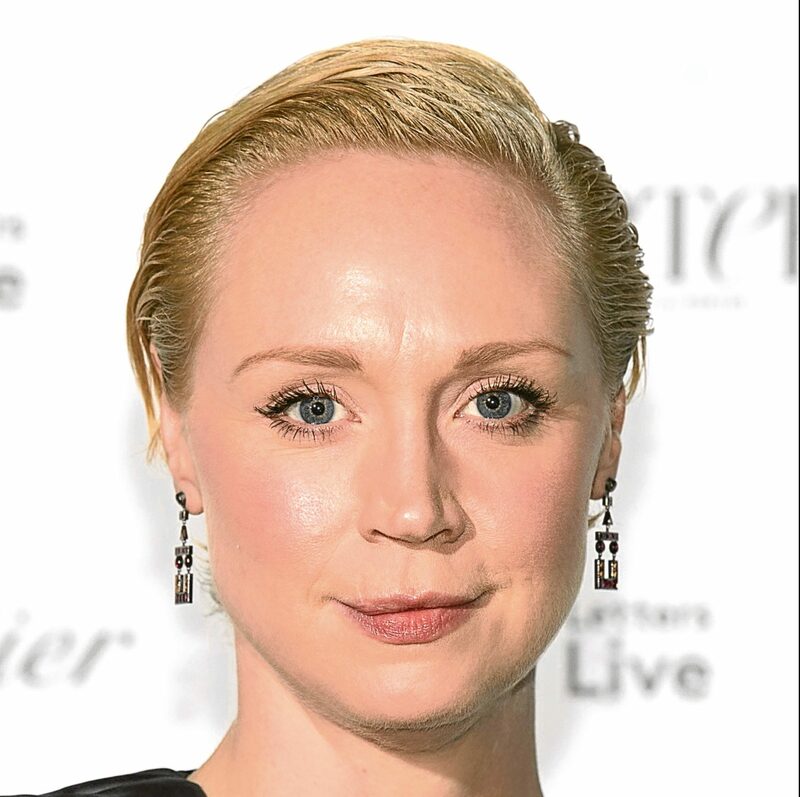 GAME OF Thrones star Gwendoline Christie has admitted she owes her career to the leftfield looks of Tilda Swinton. The 6ft 3in actress was told her appearance was too unconventional for her to ever succeed on screen. But instead of shelving her ambitions, she was inspired to battle on by Scots icon Tilda, whose own unique image has taken her to the top.